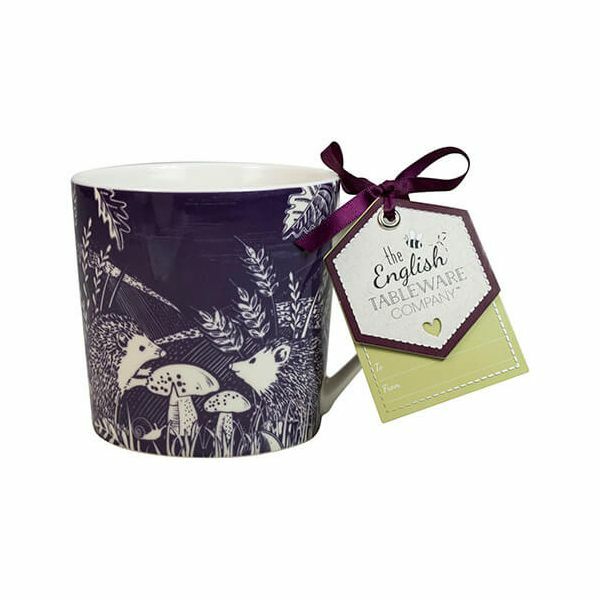 The Artisan Hedgehog Blackcurrant mug is made from fine bone china and hand crafted for this artisan collection. The beautiful hedgehog design features illustrations based on the british countryside. Bought six of these for my daughter. They are a nice size and the china isn’t thick and heavy but fine. The pattern is very pretty, just the thing for a wildlife lover. Very pleased with them.